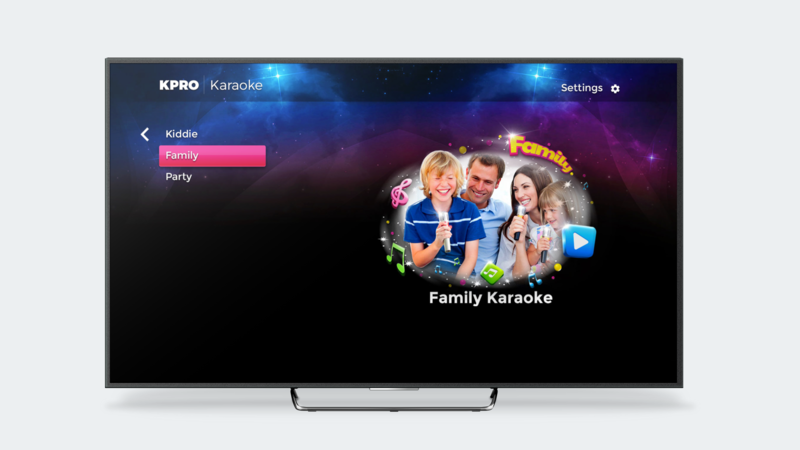 A smart karaoke powered by Android OS. 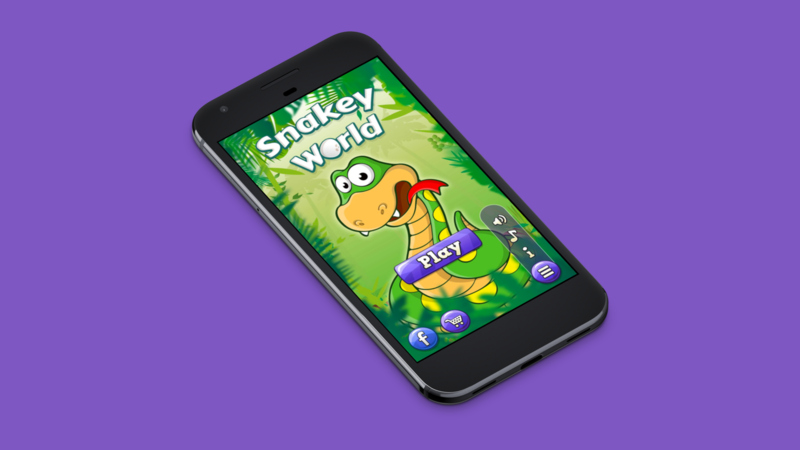 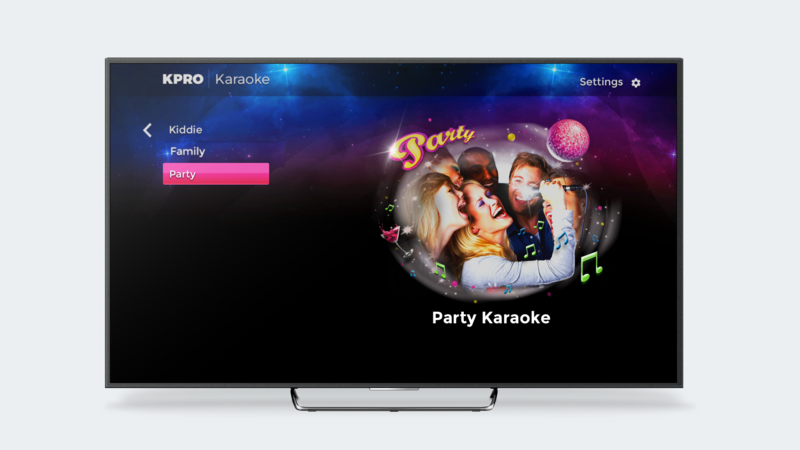 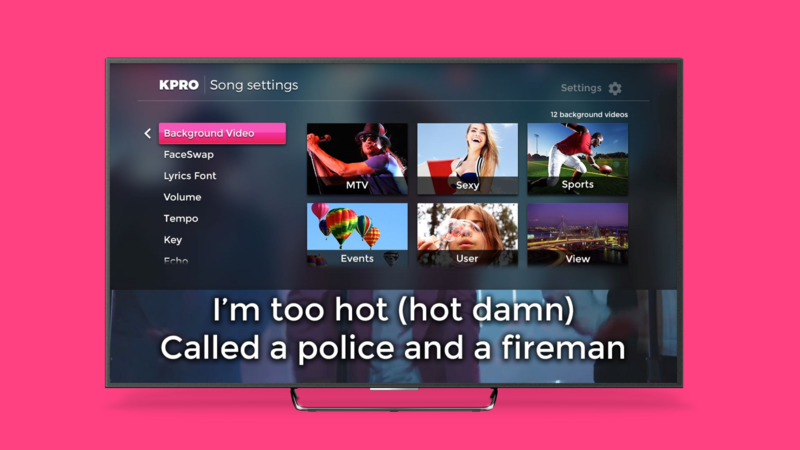 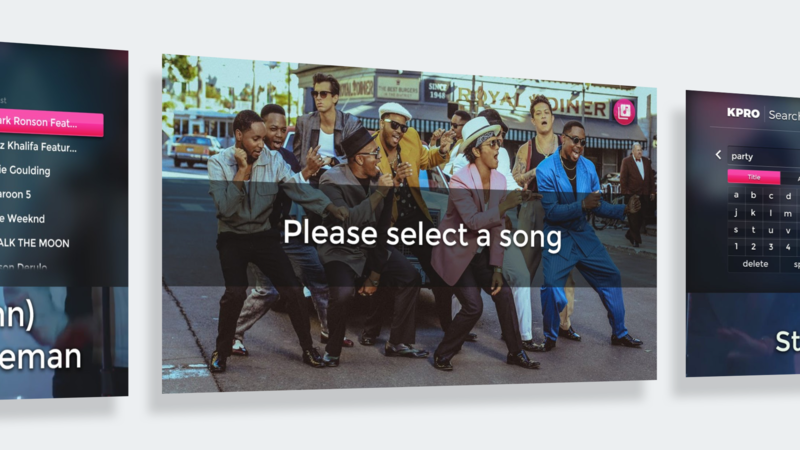 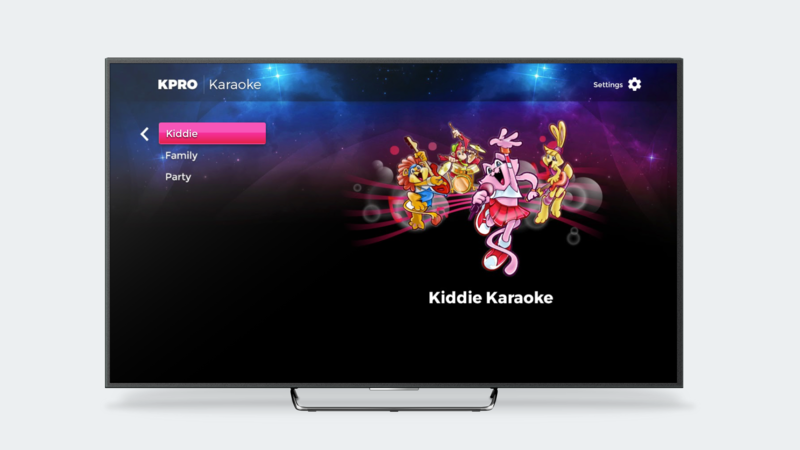 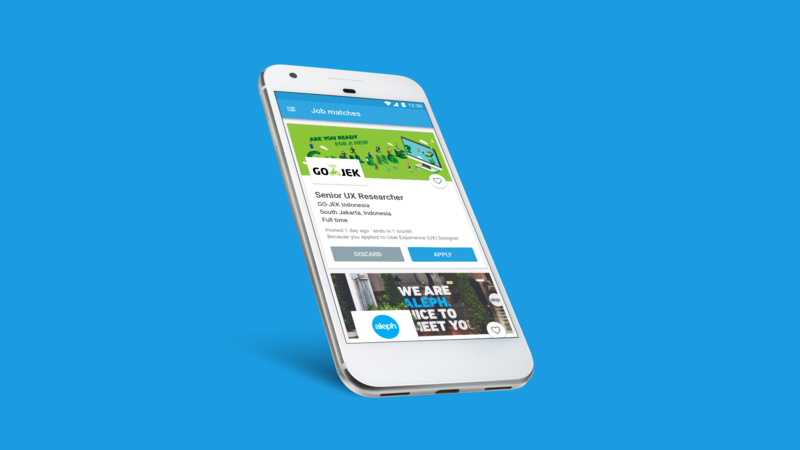 Promising the best Sing a long experience, it features the power of streaming new music videos from Youtube and a wide range of built-in karaoke songs. 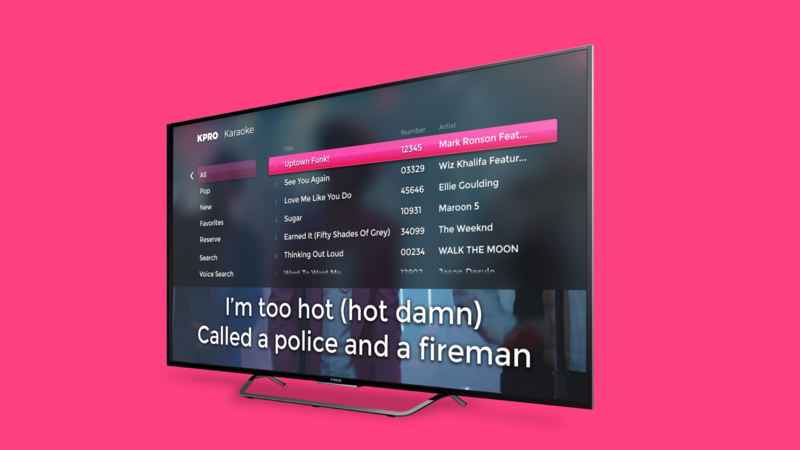 The navigation is based on Roku TV design guidelines as it's more mature and intuitive compared to Android TV guidelines in 2015.